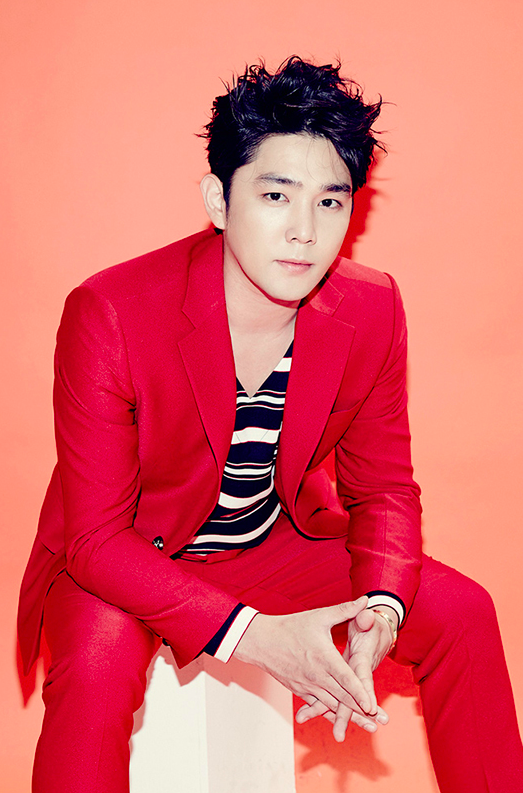 It hasn’t been long since Kangin was in the spotlight of the Korean media. 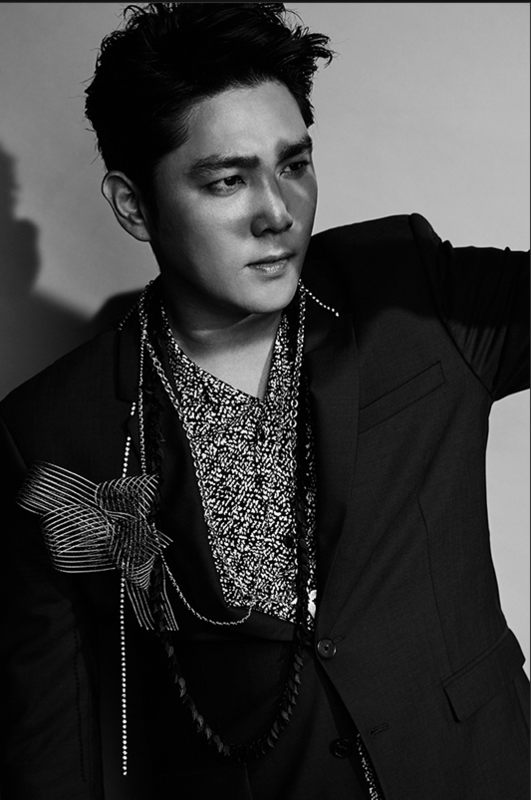 Just last year, Kangin found himself involved in his second DUI incident. Years before that, he had been embroiled in his first DUI and hit-and-run case. In fact, his early enlistment was in part so that he could recover his image while serving the nation. However, as of November 17, Kangin was reported yet again to have assaulted his supposed girlfriend in a room salon under, and — according to the police statement — Kangin was mildly intoxicated when it happened. Thankfully, there were no serious or physical injuries sustained by the victim. The woman who was on location stated that she was Kangin’s girlfriend, but this is information that should be confirmed through Kangin or his agency, not the police. Kangin was drunk, but not completely intoxicated. The situation would have been dealt as a criminal case had there been any property damage or had there been any physical damage done unto the victim. However, the victim did not wish for charges to be pressed, so Kangin was released with a warning and not formally booked on any charges. As mentioned in the police statement above, Kangin’s girlfriend did not press any charges as she did not want any disciplinary actions taken, and Kangin was let off with a warning without any formal investigation. Her refusal in wanting to press any charges against him also brings to light the fact that dating abuse is prevalent and on the rise in South Korea. Approximately eight in ten Korean men in South Korea have been violent against their romantic partners. Such incidents usually stem from the idea that such actions are not even recognised as dating abuse, but are rather ingrained due to the presence of a deeply rooted patriarchal society. 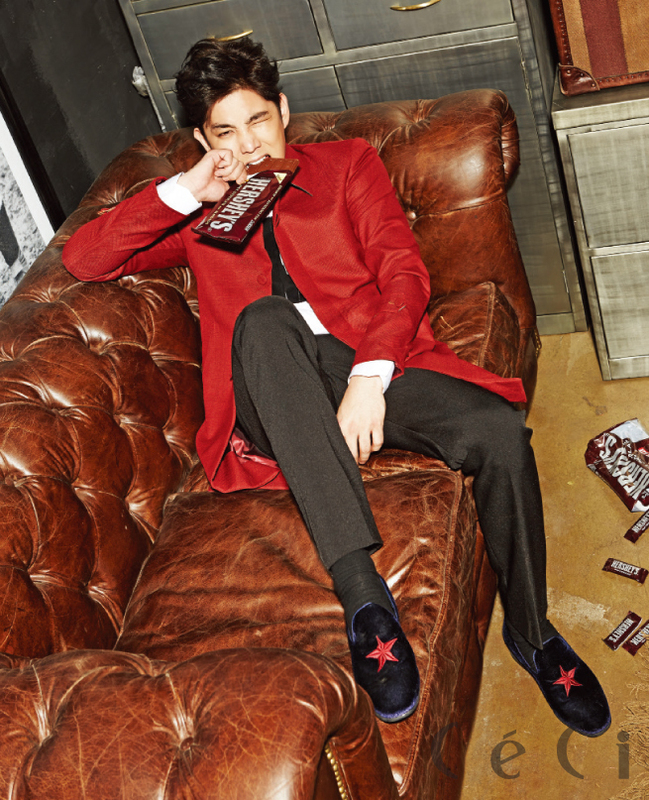 This could be one of the reasons that Kangin was legally let off easy even after his third blunder. Kangin’s behaviour is perhaps also an indication of the fact that South Korea has one of the highest levels of alcohol consumption which have only been rising. An increasing number of people, particularly those in their 20’s and 30’s, are getting excessively drunk on a regular basis. Kangin’s drunken acts have had multiple negative repercussions on Super Junior. Firstly, Super Junior has recently come back with Black Suit and the members have been actively promoting it on shows such as Knowing Bros and Weekly Idol. With generally good reviews on their album and great ratings on their variety show appearances, Kangin’s assault on his girlfriend couldn’t have happened at a worse time. Even though he was not actively promoting in the comeback due to his DUI last year, his drinking and abuse do reflect on Super Junior’s image to some extent. It doesn’t seem fair to the rest of the team members that their comeback is impacted by his carelessness. With Kangin’s public image being so controversial, both Heechul and Eunhyuk have had to censor themselves on variety shows once the topic of Kangin is brought up. In Knowing Bros — for which Heechul is a regular cast member — he had to warn his cast members not to mention his team members or bring up the idea of drinking and driving after Kangin’s DUI last year. He even deleted his Instagram account following the incident. Moreover, during their recent “Black Suit” promotions, Eunhyuk had to ask the hosts of Weekly Idol if it was acceptable to mention Kangin’s name, and in the end he hesitatingly chose to avoid it altogether. With this constant self-policing, how important is it to their management, Label SJ, to have Kangin as a part of Super Junior? At the way things have been going over the past few years, it seems that Kangin’s image has been more negative, rather than boosting Super Junior’s presence in the entertainment industry. Furthermore, Kangin’s third incident with alcohol has brought up a lot of negative comments from netizens, with most of them wanting him out of Super Junior. Not only did fans comment on the official fan cafe and Super Junior’s DC Inside gallery, but the hashtag #KanginOut also trended on Twitter. These reactions have only fueled more hate towards Kangin, and have casted unnecessary negative light on Super Junior and Label SJ. Other than the backlash Kangin has gotten due to his assault case, fans of Super Junior have vocalised against his presence in the group before, too. After Kangin’s second DUI case, some ELF petitioned for Kangin to leave the group. 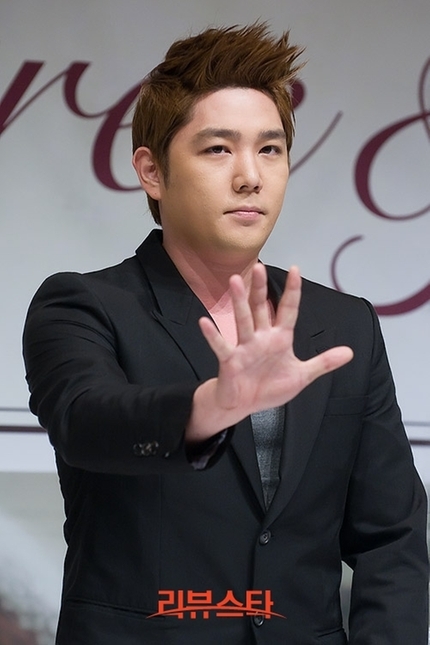 The petition was created because fans believed that Kangin’s presence was negatively influencing the group. These repeating incidents lead to recurring cases of unfavourable comments and actions from fans. Not only does this sour the relationship between the management and the fans, and Kangin and the fans, but it also brings up unwanted spotlight from media outlets. It’s difficult to say what will happen to Kangin. While many would speculate that Label SJ would remove Kangin from the group, their statement so far does not indicate much about their further course of action. Some of the blame of the incident is also deflected to the argument that Kangin had with his girlfriend, as opposed to his alcohol habits. First, we sincerely apologise for causing distress. At the time, Kangin was having an argument with a friend he was drinking with, and the misunderstanding that arose from the situation led to the police being called to the location. We have apologised to the other party and the situation was resolved. We would like to once more sincerely apologise for Kangin causing distress during a time in which he is reflecting on past actions. Label SJ does acknowledge the fact that Kangin made a mistake while he was supposed to be thinking about his previous accidents. Kangin has endangered the safety of those around him in his previous DUIs as well. After his second DUI, he mentioned that he knew he had hit something, but was unsure of what exactly it had been. It’s doesn’t look like a good sign that Kangin can’t seem to recollect his actions whilst drinking. I remember hitting something, but I didn’t know it was a street light pole. Considering that deaths from drunk driving is a concern in South Korea, Kangin’s actions thus far present significant harm to members of the public that are around him. 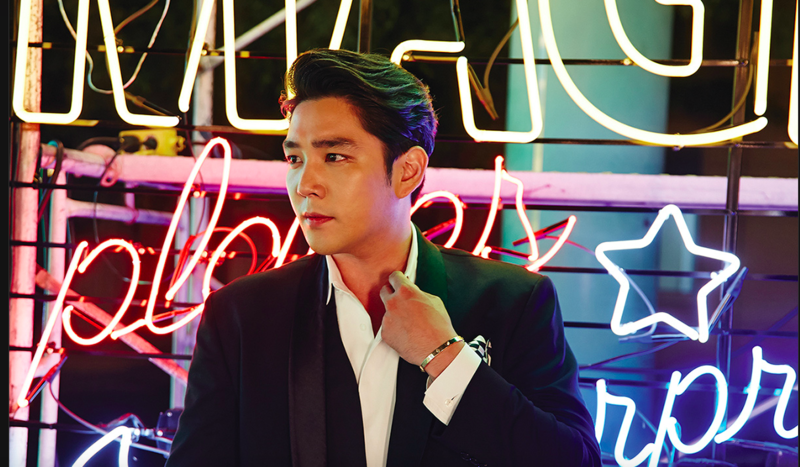 With two DUIs, a hit-and-run case, and now, an assault case, the lack of consequences that Kangin is facing can be concerning. If Kangin being drunk is equivalent to Kangin being unable to ensure the safety of those around him, then it might be time for Kangin or Label SJ to consider alternatives or solutions to his drinking. For this reason, it would make sense for Kangin to stay uninvolved in Super Junior’s activities. In view of the fact that he opted out of participating in Super Junior’s promotions for Play to reflect on his second DUI, the best option now would be to continue his break. His actions prove to be a damper on Super Junior’s efforts and image, and one can hope that after taking time off after this third incident, Kangin would recognise how his behaviour is affecting his team. An important question to ponder is this: how many chances is Kangin going to get, being let off with minimal consequences and given time to reflect? Is Kangin still an asset to Super Junior, or is his lack of accountability a hindrance for Super Junior? 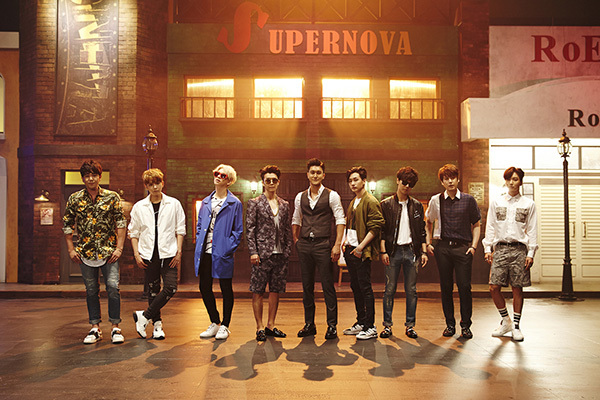 The members of Super Junior have been tip-toeing around the issue of Kangin on various platforms for far too long. Even if he is taken off the team, will such an action be effective in curbing Kangin’s consistent behaviour? If he still has the potential to be a source of danger to the people around him, is disassociation from the name of Super Junior enough?